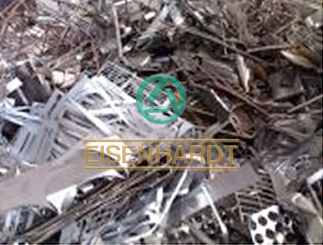 EISENHARDT supplies stainless steel scraps AISI 3xx and 4xx series from Argentina, Germany and Holland. With the assistance of our latest technology, we offer to the clients Stainless Steel Scraps, which are used for production of stainless steel products. High density, free from impurities, light in weight and unmatched quality are synonyms to the range of Stainless Steel Scraps provided. 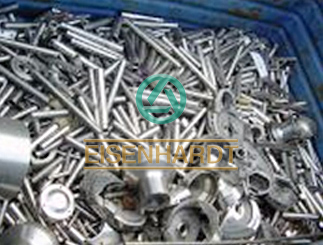 EISENHARDT is identified as one of the leading Stainless Steel Scraps Exporters and Importers based in Argentina and Germany.